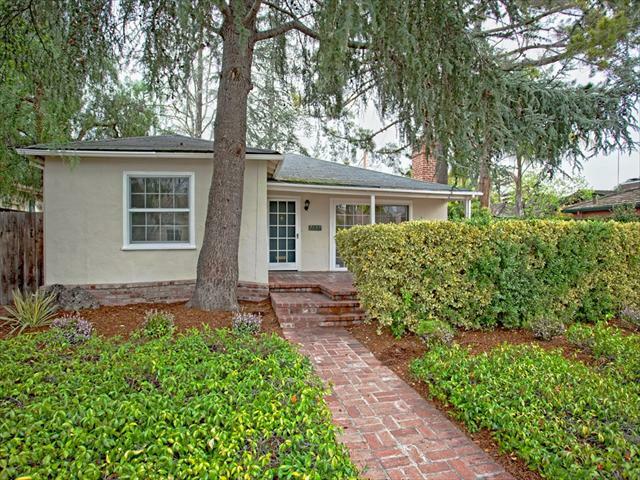 An incredible property in a prime Midtown location, 2637 Marshall Drive offers the best of Palo Alto living. 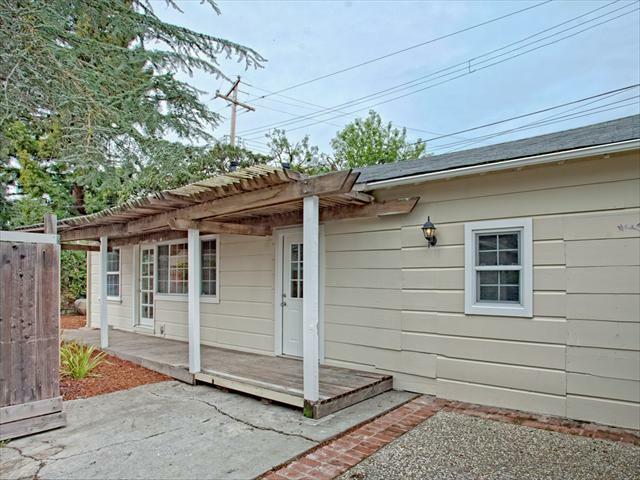 Featuring a main residence plus a bonus cottage, the lot is situated on a tree-lined street, imbuing it with a quiet neighborhood ambiance. Set near award-winning Palo Alto schools, parks, Stanford University, and the shopping and dining options of both California and University Avenue, the home also offers an incomparable mid-Peninsula location with easy access to Silicon Valley workplaces, the City, Wine Country, and the Coast. 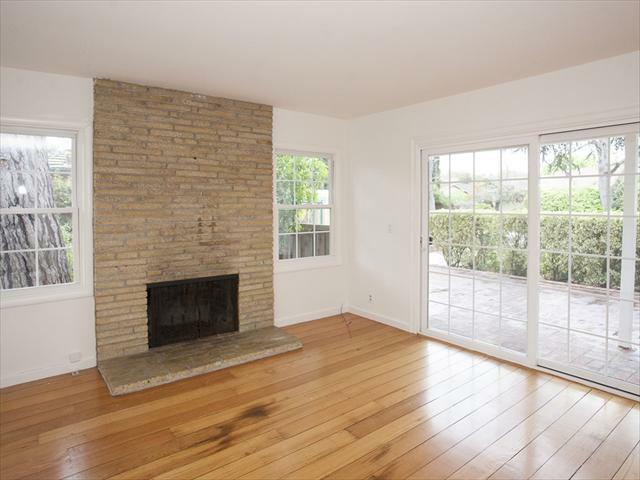 •Front living room featuring a fireplace and a sliding glass door that opens to the brick front patio. 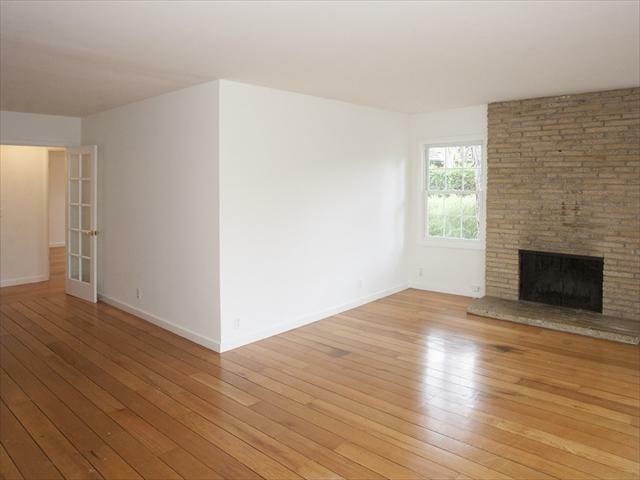 •Dining room open to the living room. 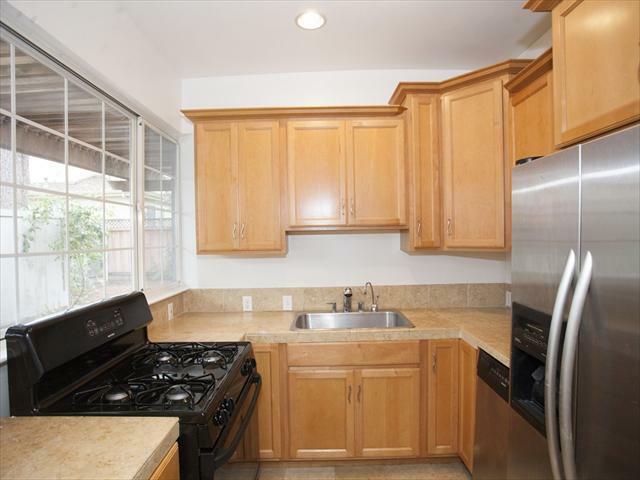 •Kitchen with granite tile counters, cabinetry (some with glass fronts), four-burner gas range with hood, GE refrigerator, Whirlpool dishwasher, and tile floor. 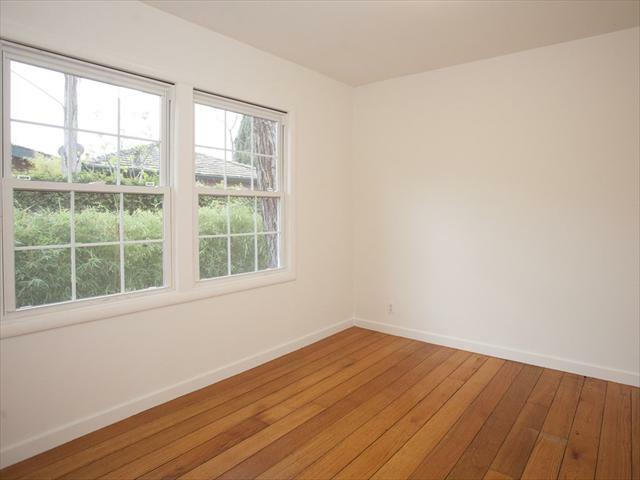 •Carpeted front bedroom with a glass-paned door to the hallway with adjacent bathroom. 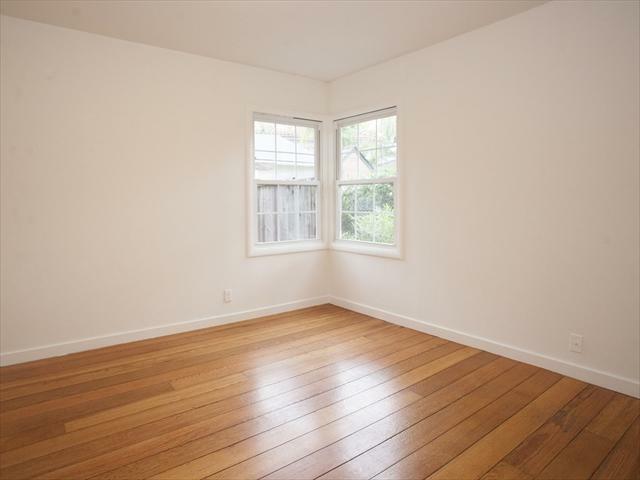 This versatile room would serve well as a den or private living area. 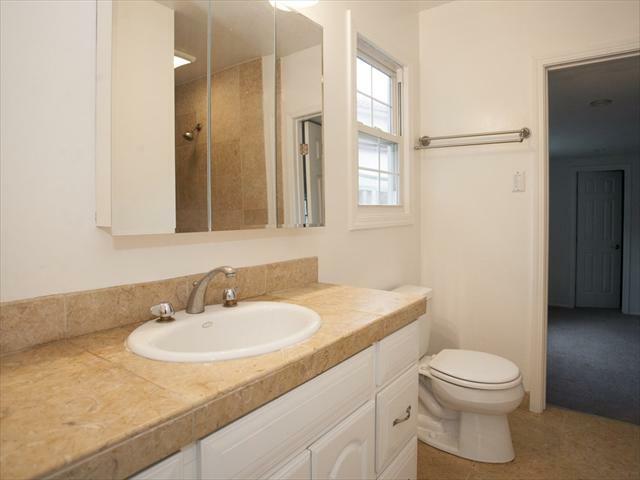 •Front bathroom with tile shower, pedestal sink, and a mirrored medicine cabinet. 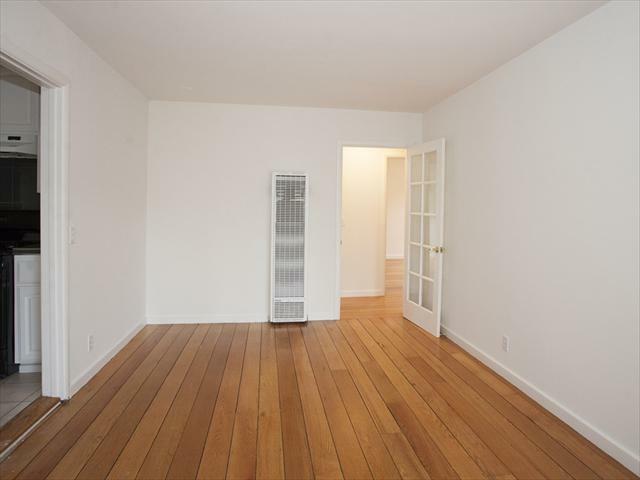 •Large main bedroom in the bedroom wing with a door to the side yard. 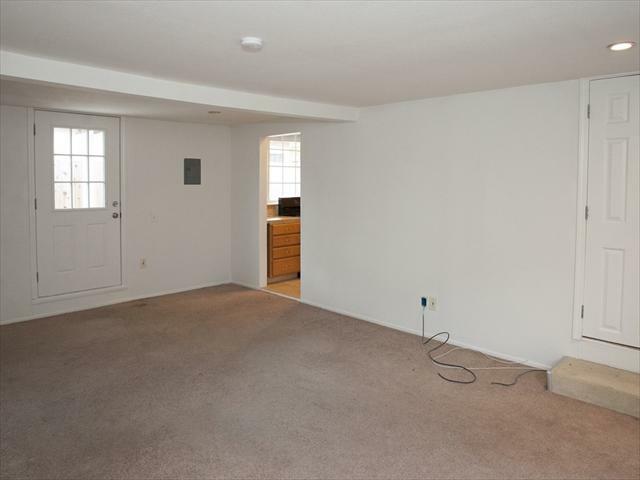 •Two additional bedrooms in the bedroom wing, both with large closets. 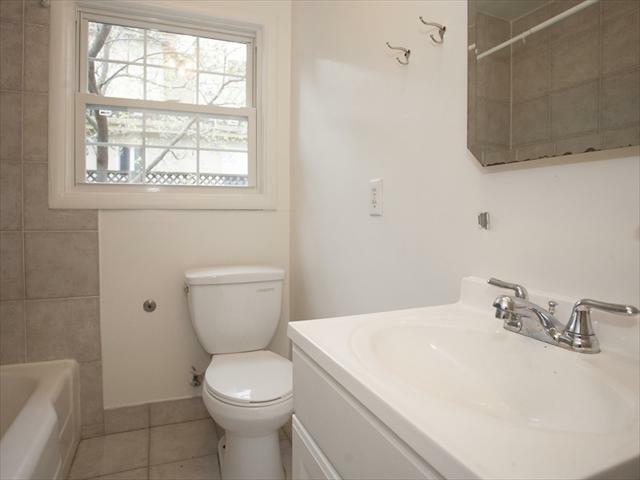 •Bathroom in the bedrooms wing featuring a full tub, tile floor, and mirrored medicine cabinet. •Hall linen closet with built-in shelves. 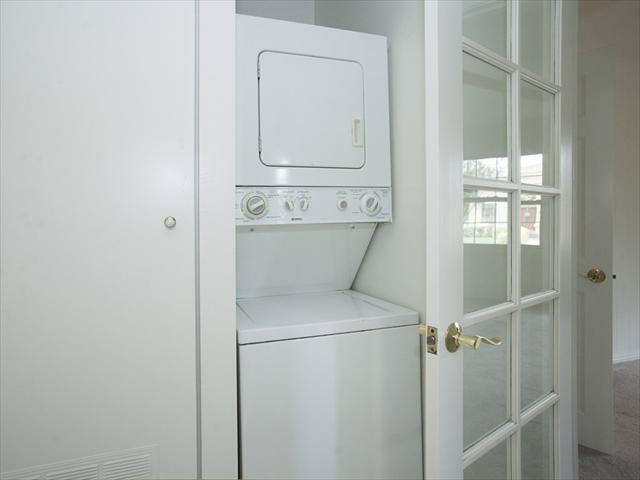 •Laundry by kitchen with stacked washer/dryer. 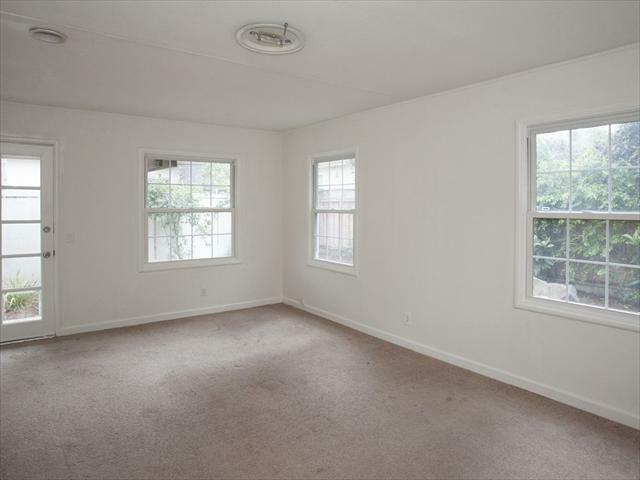 •Front living room with large closet. 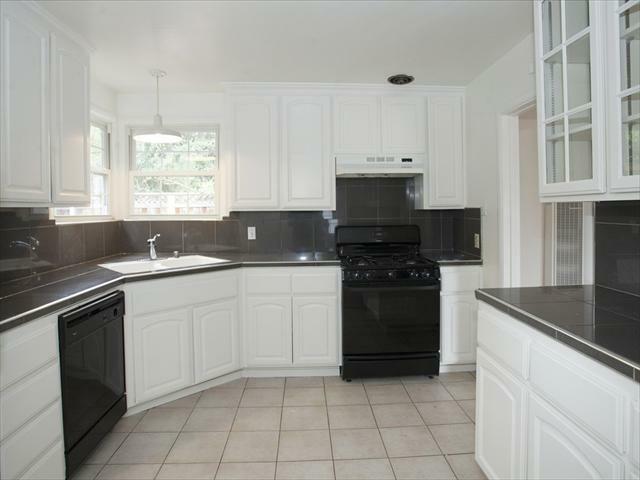 •Kitchen with four-burner gas range, Kitchen-Aid refrigerator, and Kenmore dishwasher. 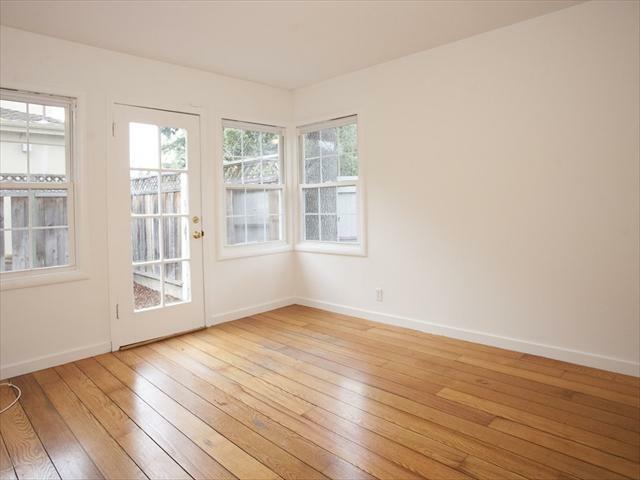 •Large bedroom with walk-in closet and paned-glass door opening to the deck and yard. •Tile bathroom with spa tub and mirrored medicine cabinet above the vanity. 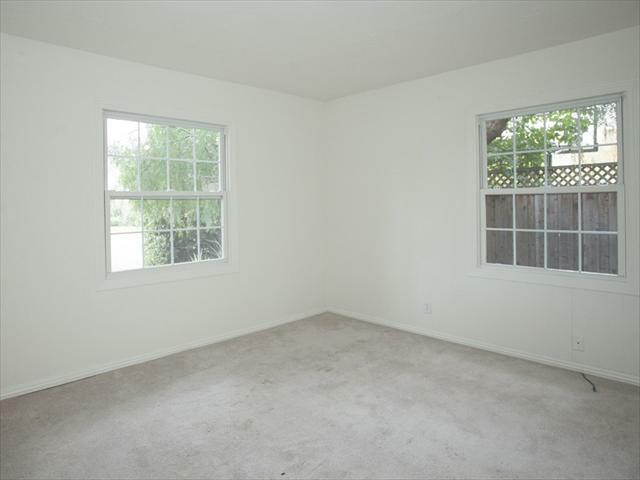 Includes doors to both the living room and large bedroom. •Front deck under a shady arbor, plus a private yard.